Product categories of Ceramic Control Valve, we are specialized manufacturers from China, Ceramic Control Valve, Ceramic Cooler suppliers/factory, wholesale high-quality products of Ceramic Turntable R & D and manufacturing, we have the perfect after-sales service and technical support. Look forward to your cooperation! Ceramic Valves are widely used in petroleum machinery, a valve including plunger with connecting ends and ceramic cylinders outside. 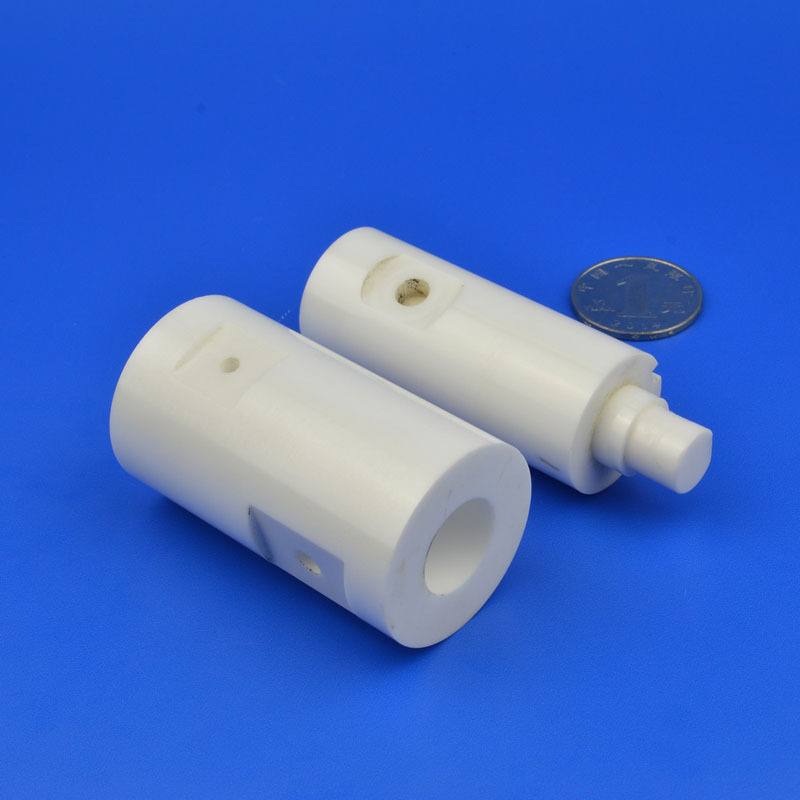 The core of the plunger body is made of metal material, and the outer layer is matched with ceramic valve sleeve. The ceramic material is coated outside the valve core body made of metal, its wear resistance can exceed 5-10 times a metal plunger, and corrosion resistance of ceramic can solve the corrosion problem of the plunger, greatly prolong the service life of the plunger, which ensure the normal operation of all ceramic valves in any bad working environment. The valve sleeve is the main consumption part of the equipment. Its service life directly affects the efficiency and frequent replacement. It not only consumes a lot of manpower and financial resources, but also reduces the working efficiency of the drilling rig, and indirectly increases the transportation and storage cost of the pump parts. At present, many metal cylinder liners, including single metal and bimetal cylinder, have many problems, such as unsatisfactory service life and frequent replacement. The use of ceramic valves is a good solution to these problems, which is the reason why the ceramic valves have applied in more and more oil exploration equipment in recent years.